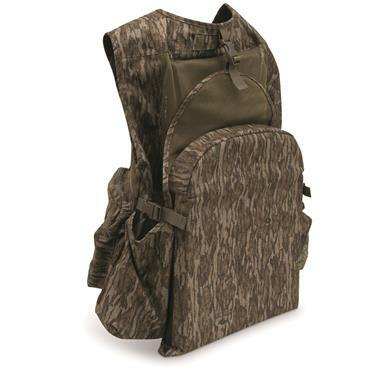 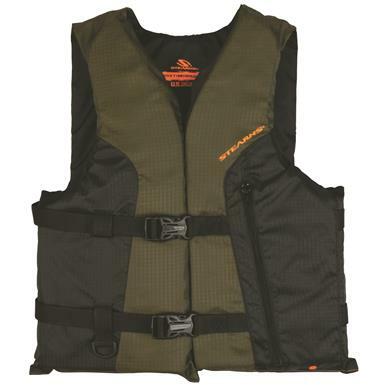 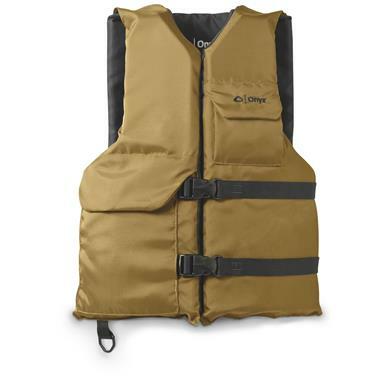 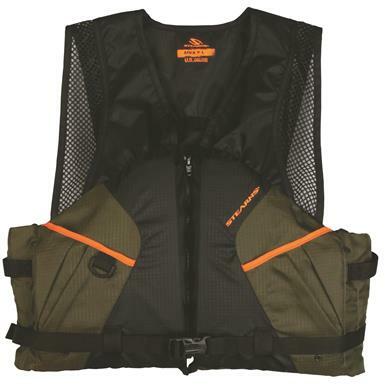 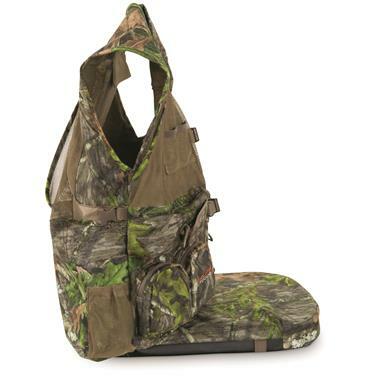 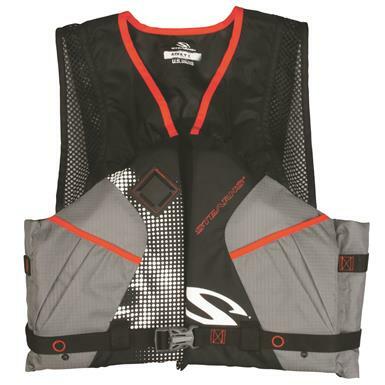 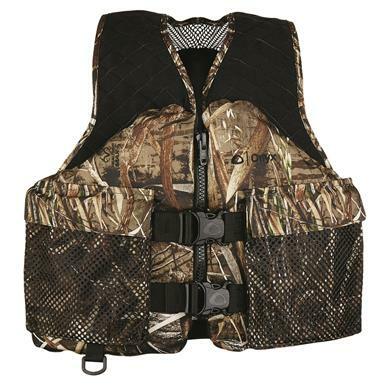 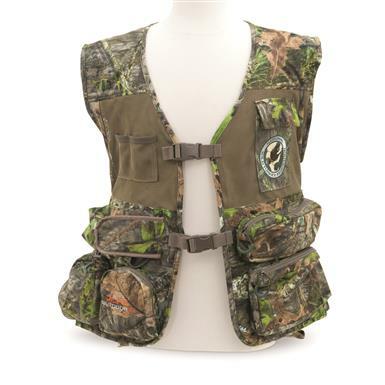 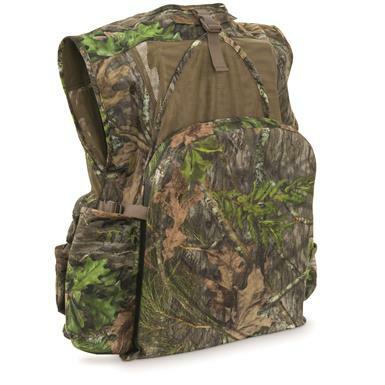 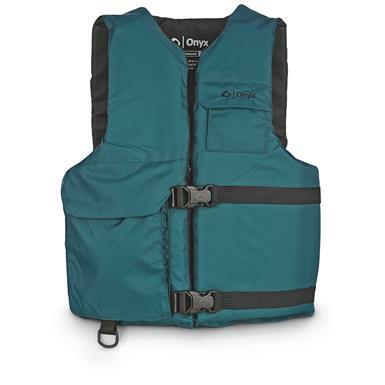 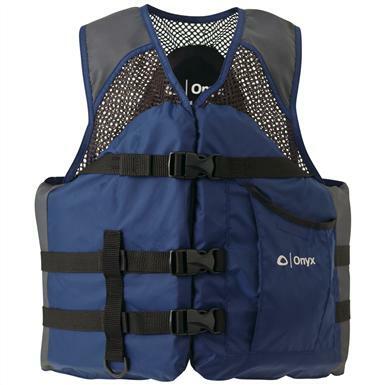 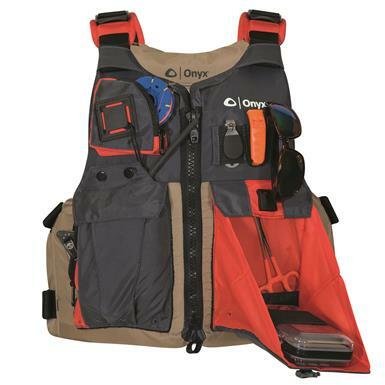 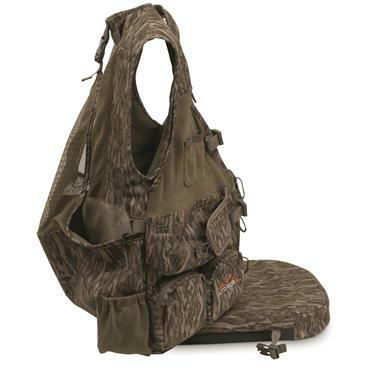 A multi-function vest for your single favorite sport. 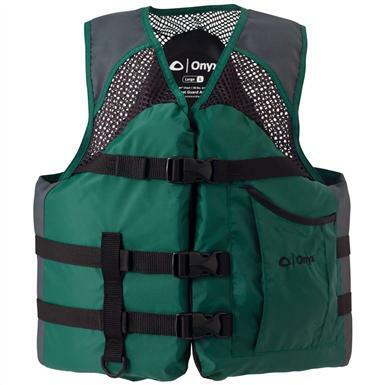 Keep your head and budget above water. 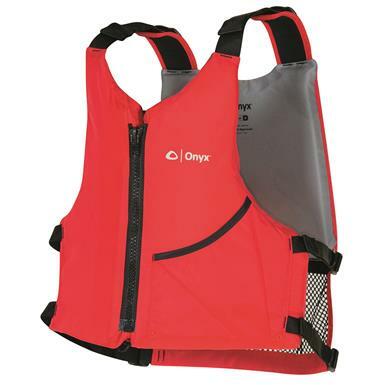 A head's up call for a life jacket. 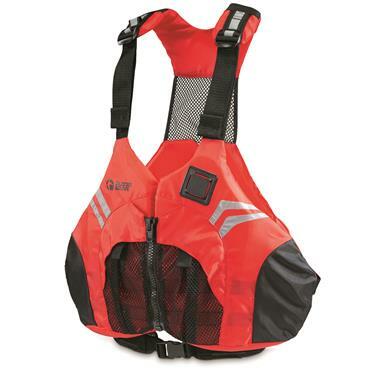 Maintain your movement and buoyancy. 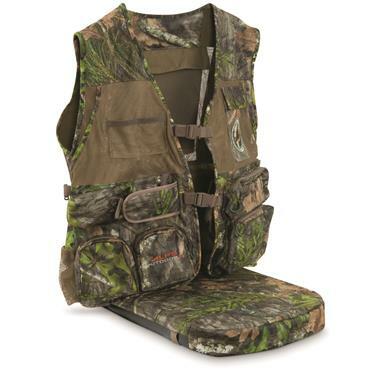 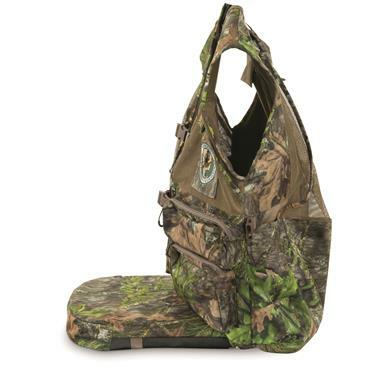 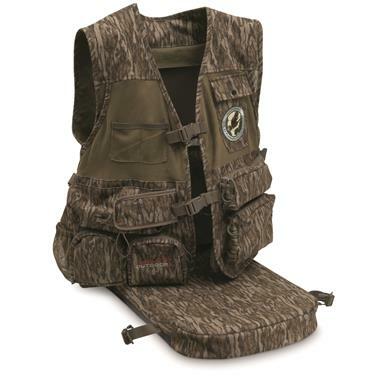 Old-school Vest with new-school appeal for today's hunter.